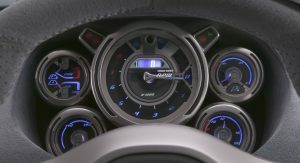 The road-going Shelby GR-1 that will be manufactured by Superformance could use the same supercharged V8 engine as the all-new Mustang Shelby GT500. 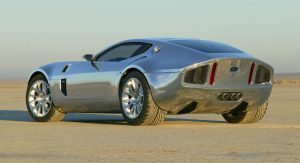 Superformance surprised the automotive world earlier this month when it announced that Ford had given it the go-ahead to put the iconic Ford Shelby GR-1 concept into production. 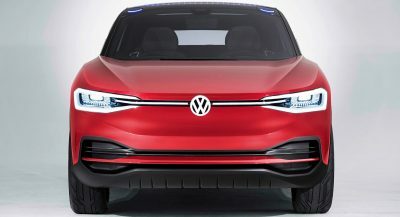 At the time, Superformance chief executive Lance Stander said the vehicle will be offered in electric and ICE-powered guises, but failed to reveal more. 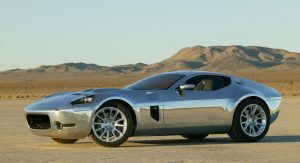 Now, Stander has indicated that the mighty V8 of the Mustang GT500 could make its way into the GR-1. 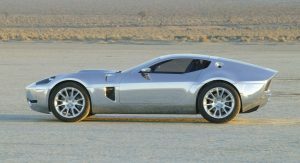 “The plan is a supercharged V-8,” Stander revealed to Robb Report. If this is indeed the case, the GR-1 will have more than 700 hp on tap from the 5.2-liter supercharged V8. 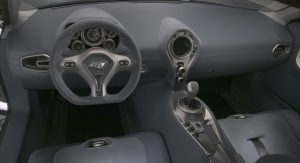 In all likelihood, the engine will be paired to the same Tremec seven-speed dual-clutch transmission as the GT500 and, of course, drive the rear wheels. 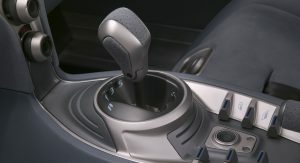 Stander added that a six-speed manual version is also on the agenda. 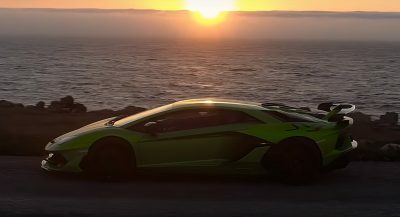 Speaking about the all-electric version, Stander said that Superformance “simply can’t ignore the market’s move towards electric.” He also revealed that a hybrid powertrain is also being considered. 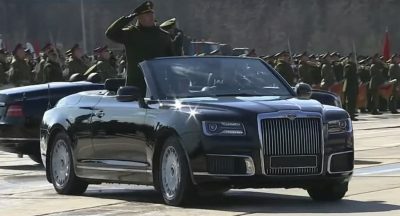 Superformance plans on building the GR-1 under the Low Car Volume Manufacturers Act, which will permit it to build up to 325 units. 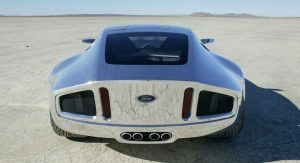 The order book for the vehicle has yet to be opened and the company says it has already received far more interest than it did in its Ford GT40 replicas built in 2005 and 2006. That’s amazing! But i’m still waiting for the GT-90! That would be a childhood dream come true. Not that I could ever afford one, but still. It would certainly need a quad-turbo V12 though. Great looking car! 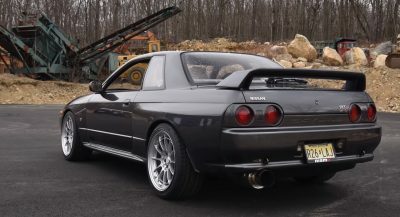 Not a big fan of those port holes over the rear wheels, I’d give a pass on them if they are functional. 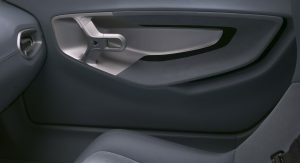 I believe that is the fuel filler. Something about these photos that reminds me of the startreck. Will these be built in Port Elizabeth? 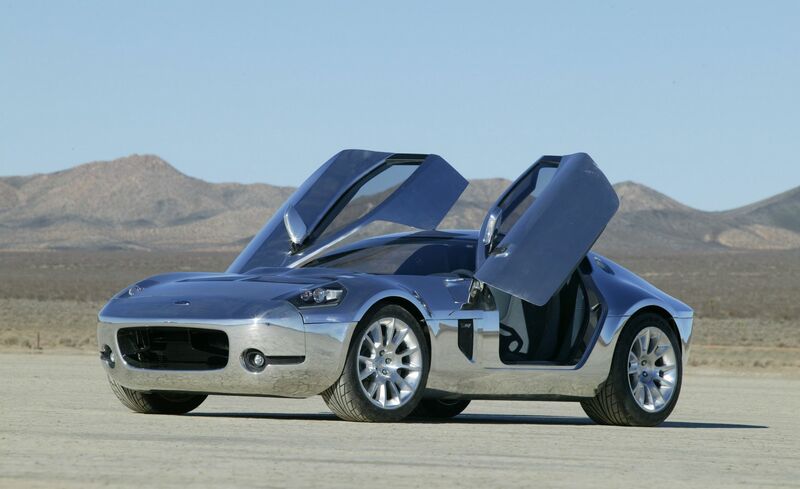 I assumed this would be built as a kit car, where you could install whichever powertrain you so desired. Yeah, I don’t believe that it will be the same motor. That thing still looks amazing years later. 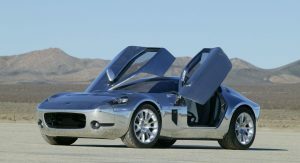 You know that the Ford Shelby GR-1 concept was revealed in 2004, right?